Conveniently view commercial properties in Idaho. Looking for the best REO and Bank Owned homes in Idaho? Look no further! View the latest bank owned real estate here on my website! Use our automated home search. 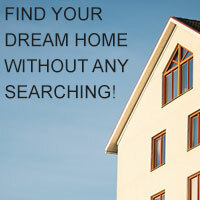 Find your dream home now! 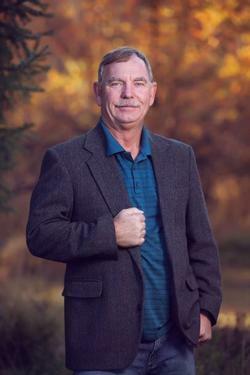 !Providing Real Estate services and information for Emmett and the surrounding Southwest Idaho communities.